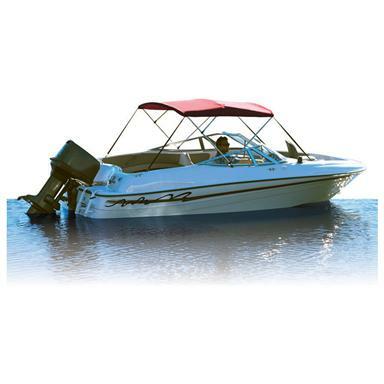 Attwood® Bimini 4-Bow Frame 8' Fabric Top... SAVE BIG! Acrylic - Attwood's own premium SunbrellaTM Bimini Top Fabric. Extra Strong, Completely waterproof, UV-resistant and available in 10 colors. Acrylic will not harden, crack, peel or fade, and is exceptionally stain-resistant and easy to clean. 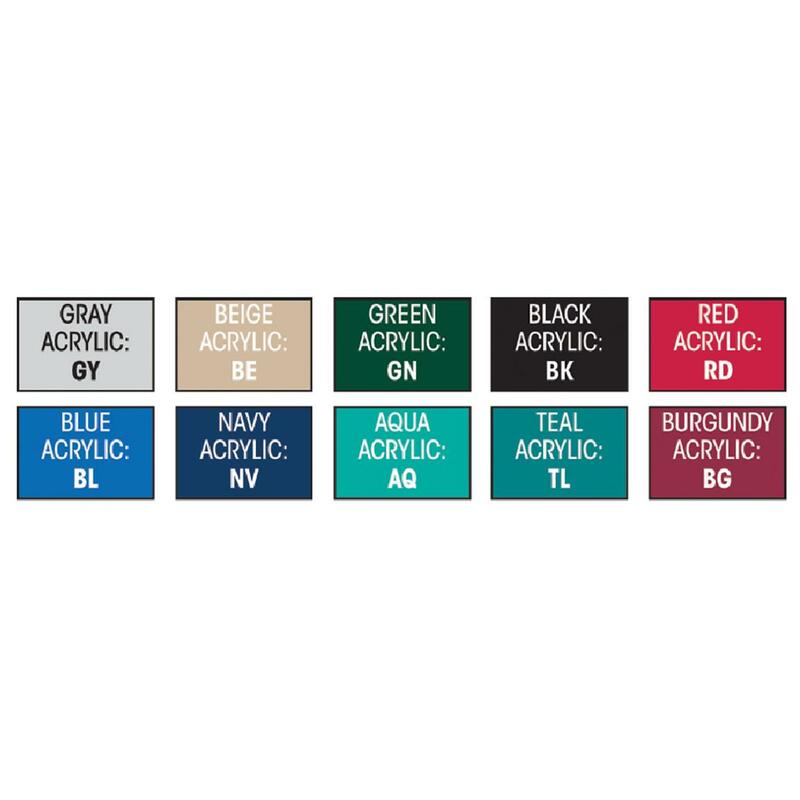 Vinyl - Attwood's most popular Bimini Top Fabric. Made of denim backed vinyl, these economical tops are completely waterproof and easy to clean. State Size, as available in the Shopping Cart below. Order ONLINE Now!